Welcome to the April 2018 Edition of the Stephen Johnson Photography Newsletter. This month's View From Here column explores exhibiting work, senses of beauty and some nuts and bolts of improvisational photo traveling. We hope you find the column interesting and will consider sending us some comments. 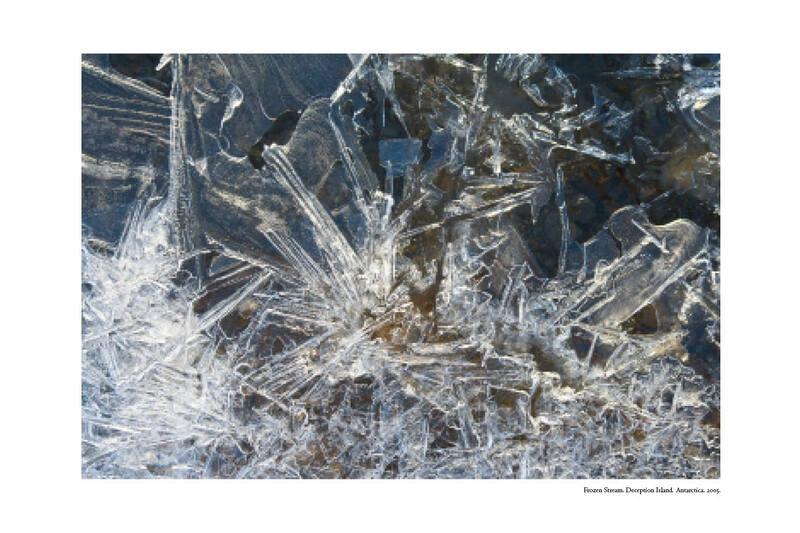 Seeing Beauty in Photography April 21, 2018 Why do some images move us, and others leave us cold? What makes a good photograph? What makes us pick up the camera at a particular moment? What constitutes a beautiful print? Talking about Art is hard. There doesn't seem to be words to describe the motivations or reactions and there are too many words obfuscating meaning. Plain talk, real dreams and real passions are what drive us forward, sometimes irrationally, sometimes with a plan. Photography fits neatly into this long and confused history. These and other such inspirational and compositional questions will be discussed in this seminar on photographic composition. Fine Art Editing & Printing Hands-on. April 28-May 1, 2018. 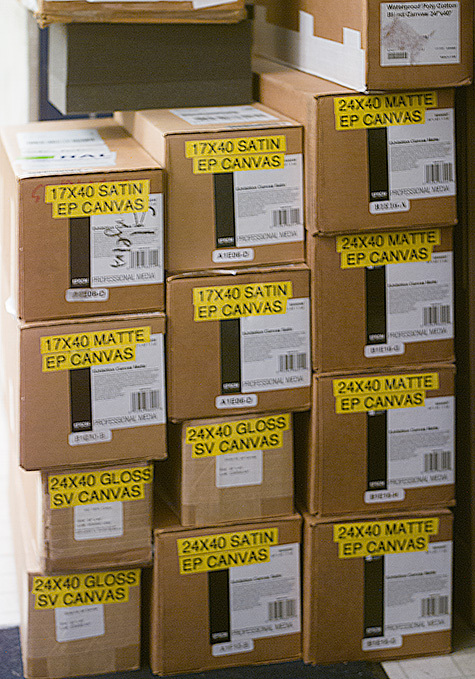 Focusing exclusively on fine-art digital printing, Stephen explores the possibilities of printmaking using Epson inkjet printers. Concentrating on printing with color pigments and black/gray ink combinations on coated and cotton papers, students learn from the digital pioneer how he obtains his impressive results. 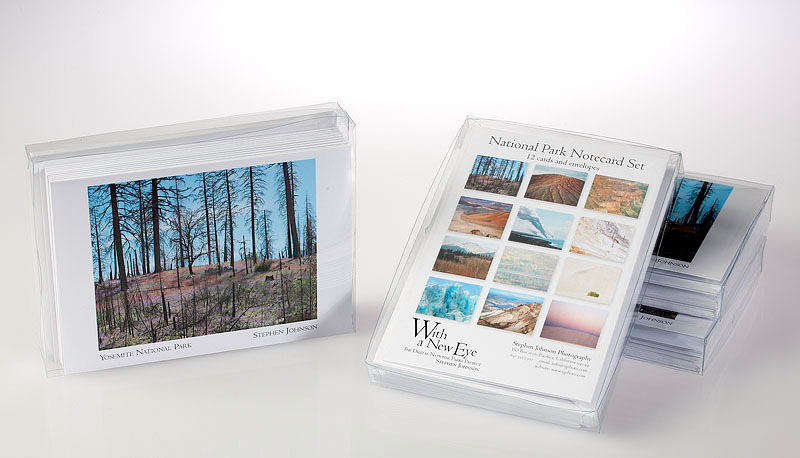 Stephen covers workflow issues, color management, correcting color casts, adjustment layers, custom profile generation, editing, and inspection, as well as paper visual qualities and the challenges and advantages of printing. Desert Light Photography Workshop. Palm Springs. May 6-10, 2018 A special workshop exploring the desert landscape at the 2018 Palm Springs Photo Festival. Attendees will make work together in the spectacular landscapes near Palm Springs and its environs. 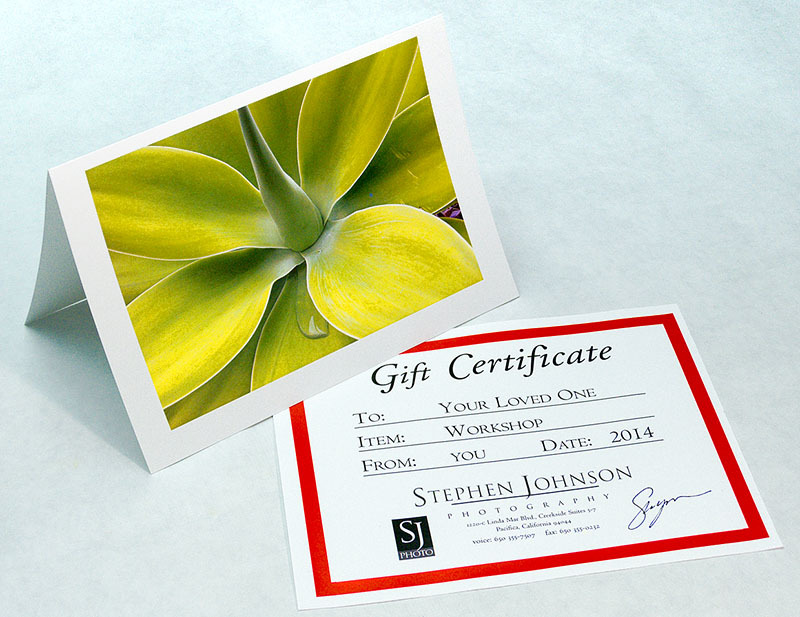 Stephen will share his love of the desert, exotic flora, desert vistas and wonderful boulder-strewn fields and hills. This workshop is about desert color, organic form and exploration. It is about quiet, and wind, sun, dawn and twilight, star-filled nights and solid photographic information. The light and color will be as much our subject as the land itself. From RAW to Print: A Digital Photography Bootcamp. June 4-8, 2018 This full-week photography workshop is an intense immersion into digital photography with one of its pioneers. In five days you will go from perhaps not even understanding what a RAW file is, to making well-crafted and thoughtful prints. Fieldwork, extensive lecture and lab work will fill our time together. Every student will have full access to their own workstation in our lab. 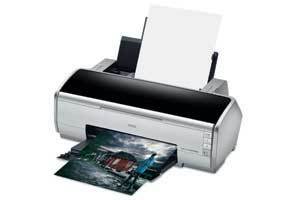 Topics include practical experience with digital exposure, RAW processing, image editing, color management and printing. Some of the Death Valley Workshop in Titus Canyon. January 2018. 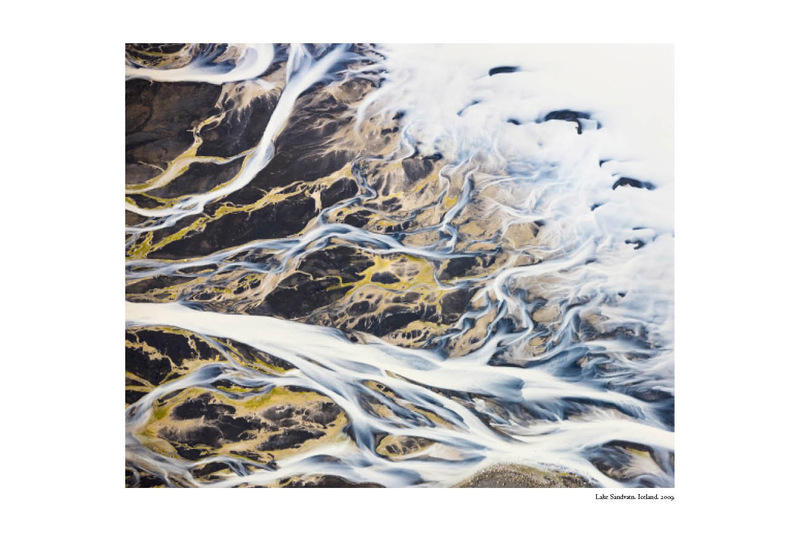 We hope you can come by the gallery and see the original prints in the National Parks Gallery, and the Exquisite Earth exhibition with its accompanying very special Exquisite Earth Portfolio 1. 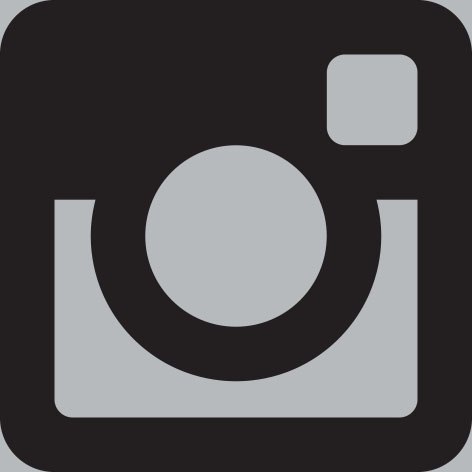 We invite you to join us on a workshop, rent lab space, or just say hello and let us know what you are up to photographically and what you might like to see us offer. We value your input. 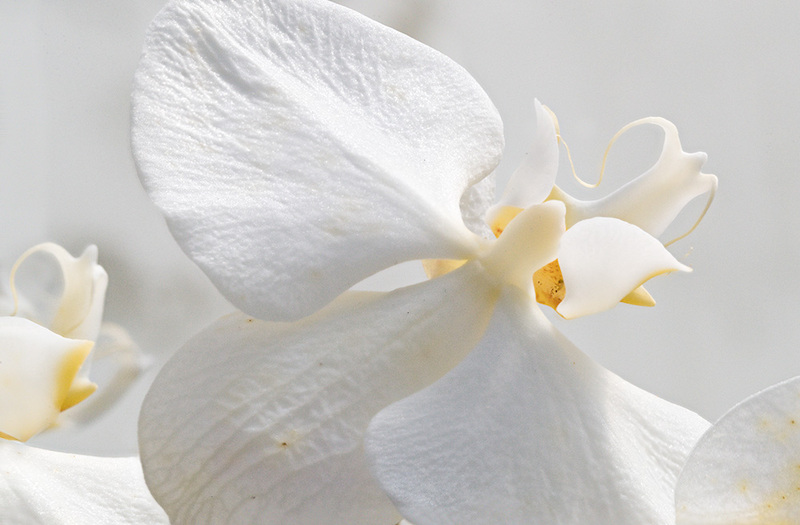 Moth Orchid Lifescape. Shelldance. 2018. Pt. 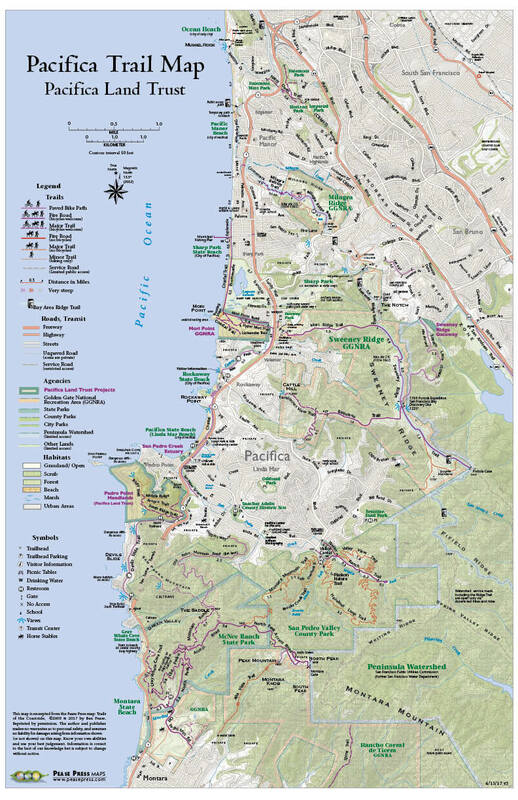 Lobos, Carmel and Big Sur. April 14-16, 2018. Pre-dawn, yesterday morning.....These bird songs of dawn are precious. This slowly brightening fog is filled with every possible tweet, call, chirp and melody filling my senses with this song of life. The air carries a hint of salt and surf from the beach down the road, but it is this sound out of quiet that so impresses me. It is a wild affirmation of life and the real earth. I am so lucky to be alive and able to feel such joy in this earth music. A snapshot helped document the moment, and gave me a visual to add the processed iPhone captured songs. 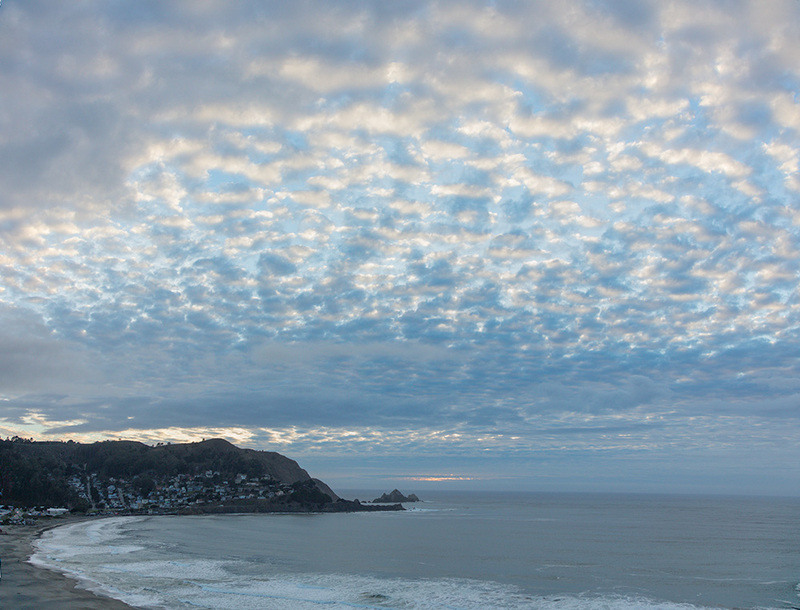 March 31, 2018, Pacifica, CA. Visitors at Life Form Exhibit, Viewpoint Photographic Art Center. 2018. The opening weekend of the Life Form Exhibit was busy and exhilarating. It was a great time to see old friends and meet so many new people. The graciousness of the Viewpoint Gallery staff was deeply appreciated. During the Life Form opening, someone came up to me commenting that the work is very "Wabi-Sabi." I had to ask what that meant. Her answer, and some research I've been doing since, has been interesting. It seems that embracing the real world, with its "flaws," evidence of age, imperfections and character, possesses some qualities that evolved down through time in Japanese culture that had associations with tea ceremony. The wabi-sabi concept seems to have now become a respect those very reality-based real world qualities that I have been talking about preserving in our photographs for decades now. Often in earth tones, without embellishment, simple and unencumbered organic form, nowadays certainly without Photoshop embellishment, it seems some of the Life Form work may be compatible with these concepts. On the non-visual level, thoughts that are intuitive, ambiguous, sometimes contradictory, embrace nature, sensual, incomplete, imperfect, primitive, temporary and embracing of change, decay and regrowth are more "wabi-sabi" than their opposites. That the Life Form work has appeal to a way of thinking that embraces appreciation of life for life processes, it's roughness, it's ragged, spotted, real existence, resonates with me deeply. I can't say that I fully understand the wabi-sabi concept, but it feels like a good exploration that may well match much of my intuition. 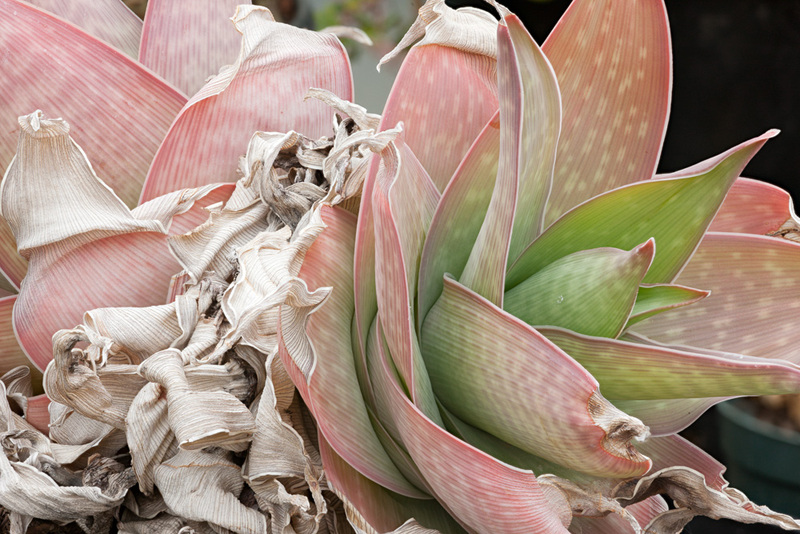 Succulent in Transition. Echeveria. 2018. Visitors on Saturday night public opening, 2018. I can't help but reflect on this work a bit more now that it is up on gallery walls. My notions of beauty and the purpose of art come into play. A new book by one of my favorite photographer/authors, Robert Adams just arrived "Art Can Help" together with my upcoming "Seeing Beauty" Lecture has stirred some thought. A past Tutorial features some quote form Adams. After all of the work of putting a show together, never fully knowing its impact, a post-opening challenge can set in, questioning the why of such an effort. The years of photographic work, the printing, the money (and fund-raising), can all easily add up to real meaning of art (life) questions. The impacts of artwork are rarely sudden and dramatic. Even with much praise during openings, holding that encouragement to do the very hard work of promotion, follow-up and additional venues is plain hard work. I am not saying the good and kind words I heard didn't matter, quite the opposite, they were deeply encouraging. Of course, the purpose of the work primarily was to satisfy my curiosity and exploration of the life forms that led to the photography. That I was able to make prints I felt proud of added to that sense of satisfaction. It also matters to me that I understand more about the work now, looking back at its beginnings, more than I did at the time. All of these feelings led me to start seeking venues to show the work last year. As we gear up for installing the exhibition here at my gallery in the Pacifica Center for the Arts, I will tweak it. I will take some weeks to do that without undue time pressure on myself. I'm not thinking about photographic changes, although there will be more large prints on display here, but more along the lines of supportive materials, more stories of the plants, perhaps a few of the 3D lenticular prints, groupings other than just visual relationships. It may seem a little strange to say after 60 years of living, pretty connected to the natural world, surrounded by flora, that I need to know more about these fellow living beings of this earth. By any real measure, my actual knowledge is superficial at best. I want to know more of the why, the circumstances of their evolution and adaptation, our relationship to plants, not just as food, but the whole notion of gardens and paradise. Consequently, I'm reading about 4 books simultaneously, gradually enlarging context for the work and slowly learning more about my subject matter. I know that learning will be long term, but I do hope the next few months will bring some insights that are now only hinted at. I think it is fair to say, there is much more plant life than animal life on this planet, it is a complex world. I built some money into my Kickstarter Project for shipping crate construction, but decided I need to take some time to construct those carefully. Consequently, we drove the show to Sacramento from Pacifica in a rented van, wrapped in paper, bubble wrap and moving blankets. 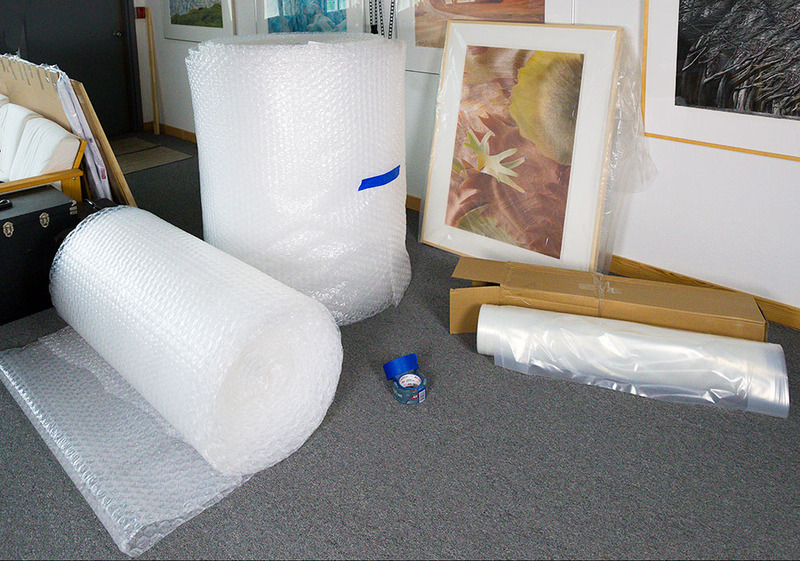 For the pick-up this weekend, I've purchased mattress bags (the nearest size that would fit) and a huge roll of 48 inch wide roll of bubble wrap that we couldn't even get in the studio door. I was actually a bit hilarious seeing us try to squeeze in through the door. I ended up off-rolling about a third of the roll to reduce its width, to fit it through. I would not reccomend my bag and buble wrap soluion, but it was the practical short- term choice. Once the crates are built, driving the work anywhere become almost impossible for the weight and bulk. From that point forward, it is likely trucked by commercial carrier and the costs obviusly raise. We will see what the next venues need. Rough cut of Steve's Opening Remarks, April 9. Viewpoint Photographic Art Center. 2018. Today we live in a world where photography is digital, the product of the ubiquitous cell phone camera. It is perhaps fortunate, given that this is “Photography Month Sacramento,” that we are treated to an exhibit that allows us to see what this technology makes possible. 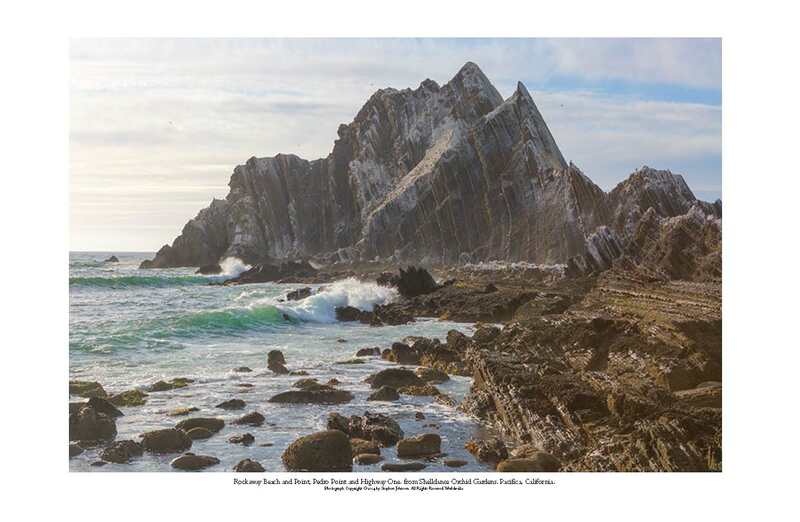 The photography of Stephen Johnson, at the Viewpoint Gallery in Sacramento, allows us to realize a view of our environment where we do not live in the Kodachrome world many photographic artists embrace. 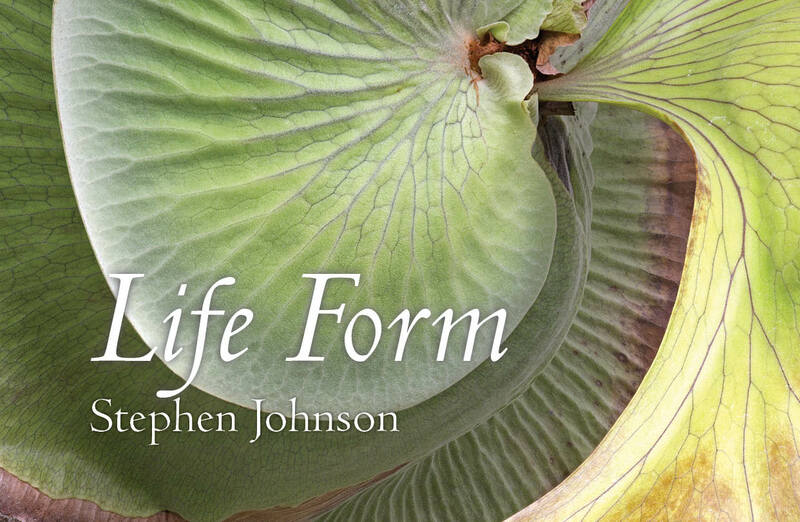 Johnson’s intimate explorations in this exhibition titled Life Form depict the organic forms to be found in flowers and other flora. 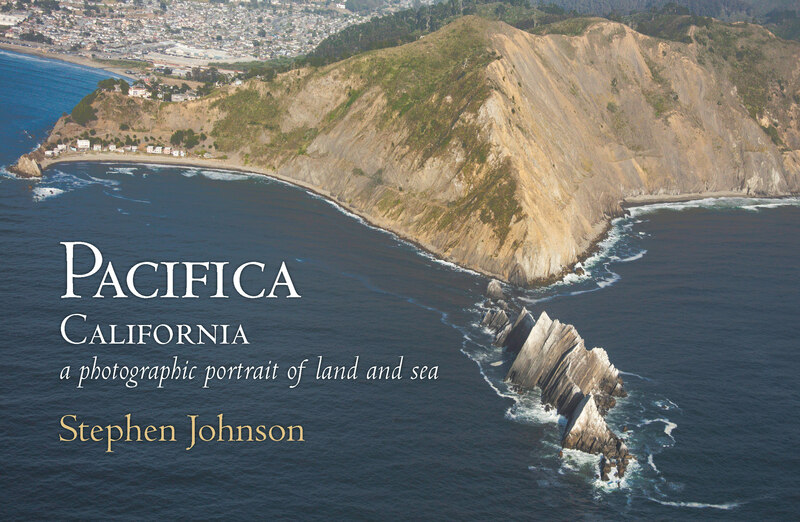 Although Life Form marks a departure from his much praised grand landscapes, Johnson maintains a high ethic that only someone with a total understanding of digital photographic technology can achieve. 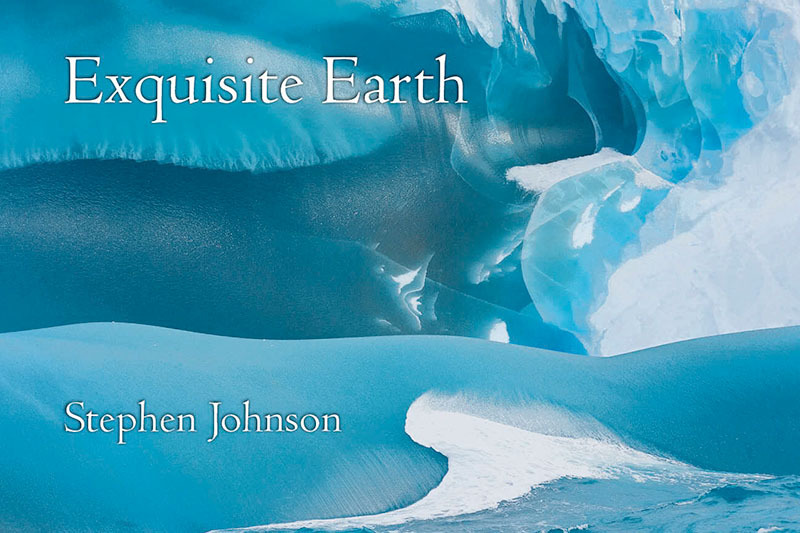 By mastering techniques known as focus stacking and obsessive color management, and joining them in marriage with his unique vision and respect for the natural world, Stephen Johnson’s Life Form exposes the often-ignored subtleties in his themes. These are large prints depicting small subjects and yet they retain, in exquisite detail, the structures to be found therein. It is hard not to find oneself drawn into this world that we are surrounded by yet seldom see. Gabriel Unda. Fellow, BioCommunications Association. We had some nice moments from the opening weekend. Many good friends showed up, and many new acquaintances were made. I was very encouraged by how many folks said they were touched by what felt like a new insight into the plant world. I think we reached about 500 visitors for the weekend. The Lecture on Sunday April 11 was standing room only. I will be editing some more of the video to share. 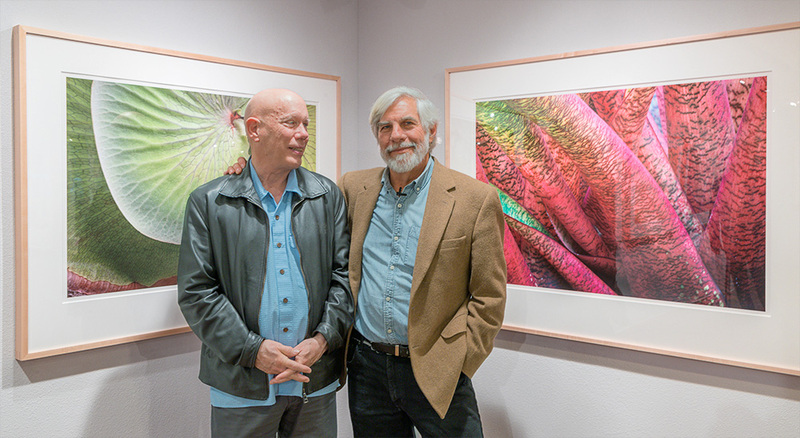 Steve and friend/photographer Bill Atkinson at Viewpoint Photographic Art Center. 2018. Thanks again to all of my Exhibit Construction Kickstarter Project supporters who funded a substantial amount of the framing costs for the exhibition. 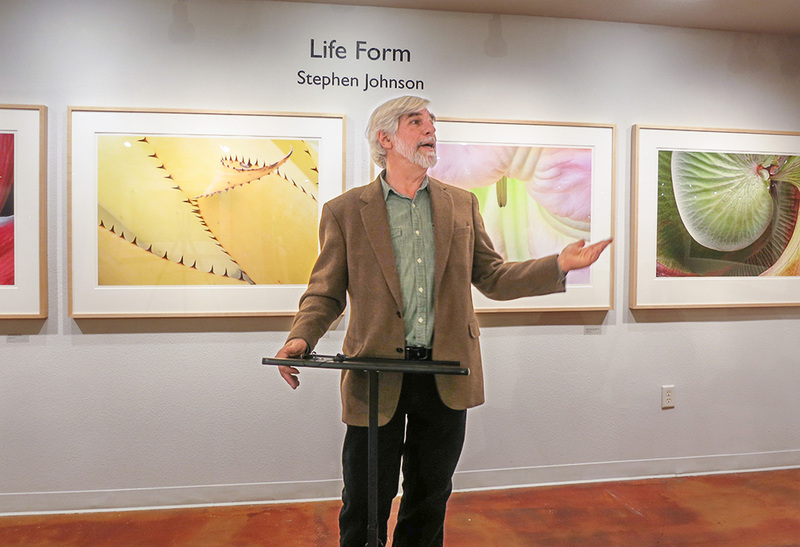 The Life Form Exhibition will open at my Pacifica Gallery in the Pacifica Center for the Arts in late April or early May. The date is a little uncertain at the moment as there is a lot of work to do to prepare the space. We are seeking good venues to show this work. The Life Form Series is now available for museum and gallery exhibition. Rainbow looking into the GGNRA from Roberts Road, CA. 2018. We've been having some nice skies here on the coast lately, not with storms like much of the rest of the country, but we have been treated to some grand rainbows. They make a nice addition to any day. When rainbows appear, I chase them. It is always a combination trying to hold what you see before it disappears, or continue to look for a great location and setting. Hand-held Sunset Sequence. 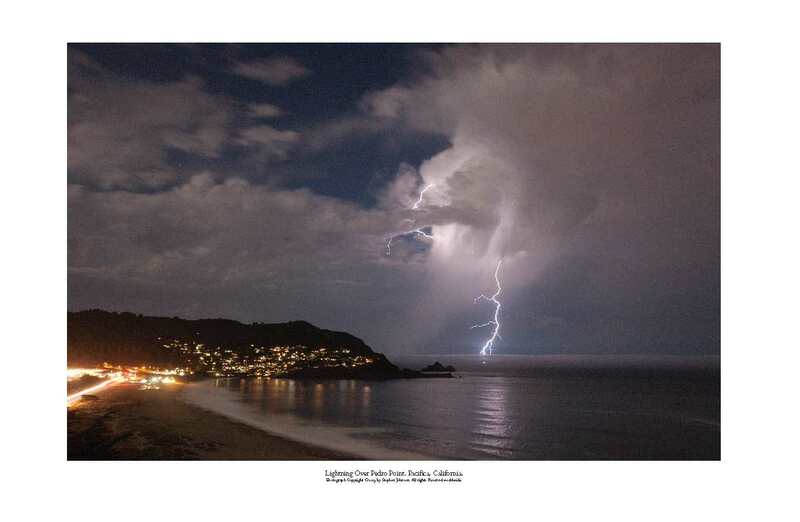 Pacifica. 2014. 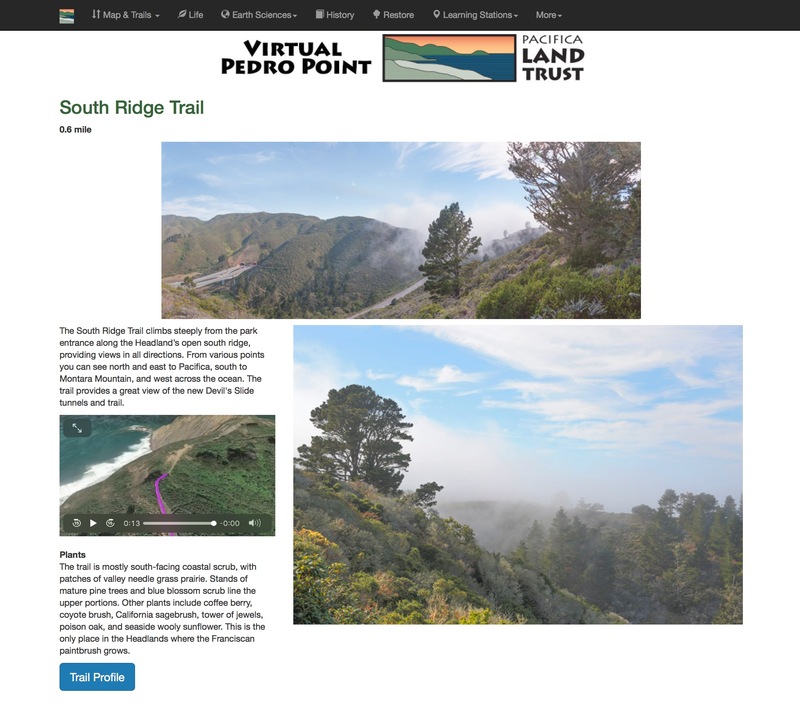 In my capacity as a member of the Pacifica Land Trust Board, I have been involved in many projects that I am proud of, including our effort to save local headlands Mori Point, and the Virtual Pedro Point Project. 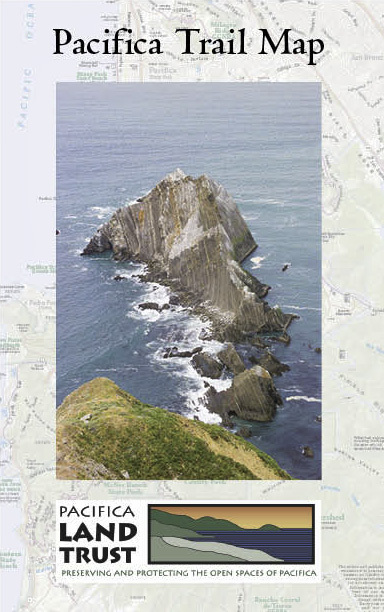 The new Life From Folio, a 36 page folio of images is available directly from my print on demand printer MagCloud or by dropping by my studio.